The company has a slightly new name and a new focus. Back in March of 2017, the widely known gaming peripherals company Mad Catz was forced to shut down after it declared bankruptcy. Now, the unnamed Chinese company that purchased many of Mad Catz’s assets after the bankruptcy filing has resurrected the manufacturer as a new entity called Mad Catz Global Limited. Speaking with Kotaku, Alex Verrey, who served as director of communications for the old Mad Catz and who now runs a gaming PR firm which is working with the new Mad Catz, said that the company has learned from its past mistakes. 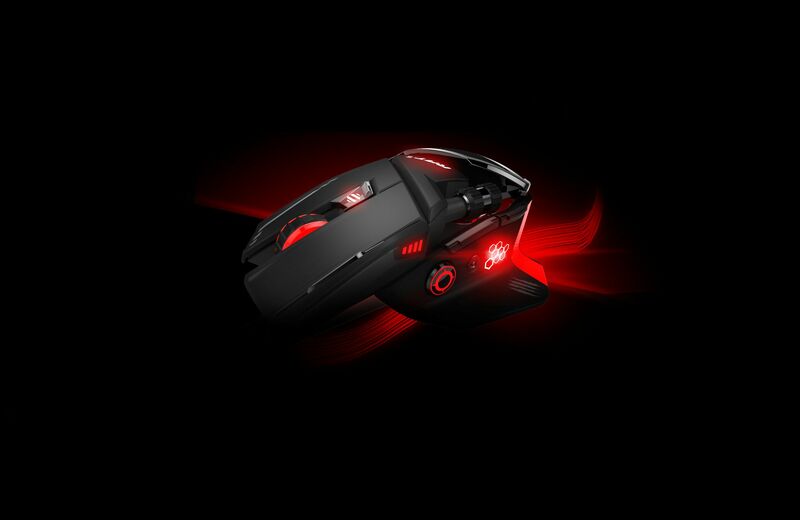 If the new Mad Catz can stick to its vision, there is certainly a market for reasonably priced high-quality gaming peripherals, especially ones from such a well-known name.